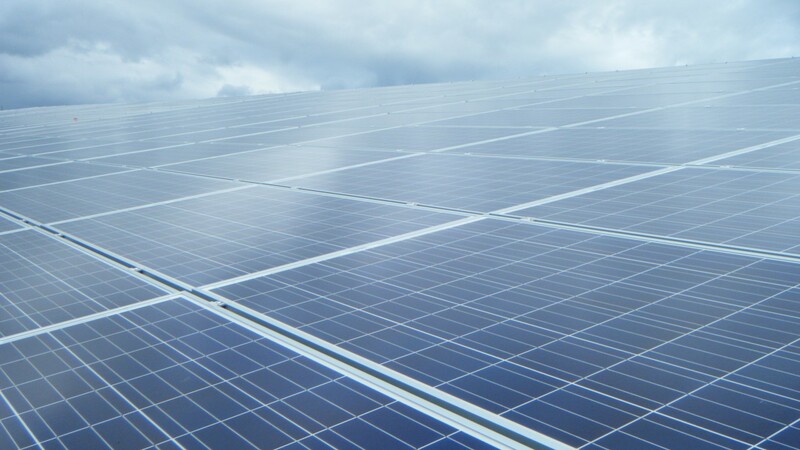 Towards the end of 2014 we had installed an 140kWp array of 566 Solar panels in total. This has enabled us to reduce our carbon footprint which has required a long term investment. Here at Stans Superstore we believe and are committed to embracing new technologies in order to provide efficiencies in energy. Partner Andrew Faulks recently commented that Initial performance of the system has been meeting if not exceeding expectations and announced plans for a system to also be installed at the Llangollen store.